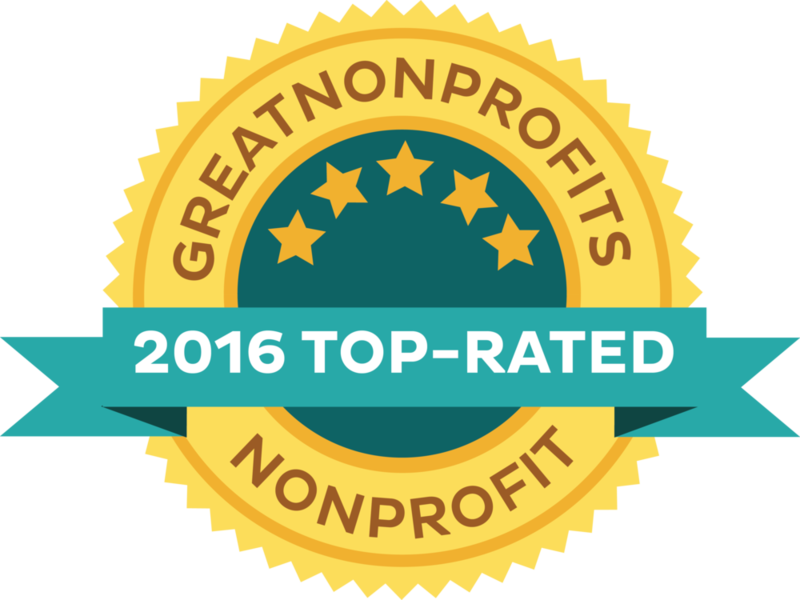 October 27, 2015 [KALAMAZOO, Mich.] –International Child Care (ICC) has been honored with a prestigious 2015 Top-Rated Award by GreatNonprofits, the leading provider of user reviews about nonprofit organizations. “We are excited to be named a Top-Rated 2015 Nonprofit,” says ICC U.S. National Director Keith Mumma. "We are proud of our accomplishments this year, including our participation in a clinical trial for the instant detection of tuberculosis, taking place at Grace Children's Hospital in Port-au-Prince, Haiti." The Top-Rated Nonprofit award was based on the large number of positive reviews that ICC received – reviews written by volunteers, donors and board members. People posted their personal experience with the nonprofit. For example, one person wrote, "I have been bringing church groups to encounter ICC and its holistic health ministiry since 1989. I like to lift up ICC as an example of an NGO whom donors can trust to be good stewards of their gifts. . . ICC's preventative and curative health care is a model for other NGO's to follow, which the World Health Organization and other respected groups have recognized." While the Top-Rated Awards run through the end of October, ICC was part of the inaugural group to qualify for the year. In addition, ICC has been added to GreatNonprofits #GivingTuesday Guide—an interactive guide to top nonprofits throughout the years. Look for this near the holidays. GreatNonprofits is the leading site for donors and volunteers to find reviews and ratings of nonprofits. Reviews on the site influence 30 million donation decisions a year. Visit www.greatnonprofits.orgfor more information. International Child Care is a Christian health development nonprofit operating in Haiti and the Dominican Republic, working to change the conditions of poverty that impact health and well-being. 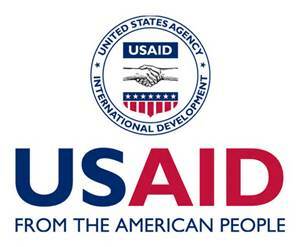 The organization has been empowering children and families in Haiti since 1967 and in the Dominican Republic since 1988. International Child Care is committed to accountability and transparency, and works alongside Haitian and Dominican counterparts to exceed the highest standards of donor stewardship.